Rate List and prices for all digital X-Ray related investigations and scans offered at Dr Mittal's Diagnostic Centre in Delhi, are provided below. 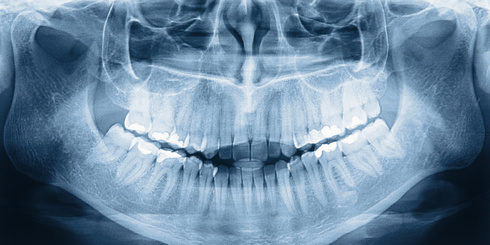 We have state-of-the-art equipment and trained professional technicians for performing all X-Ray and OPG exams. 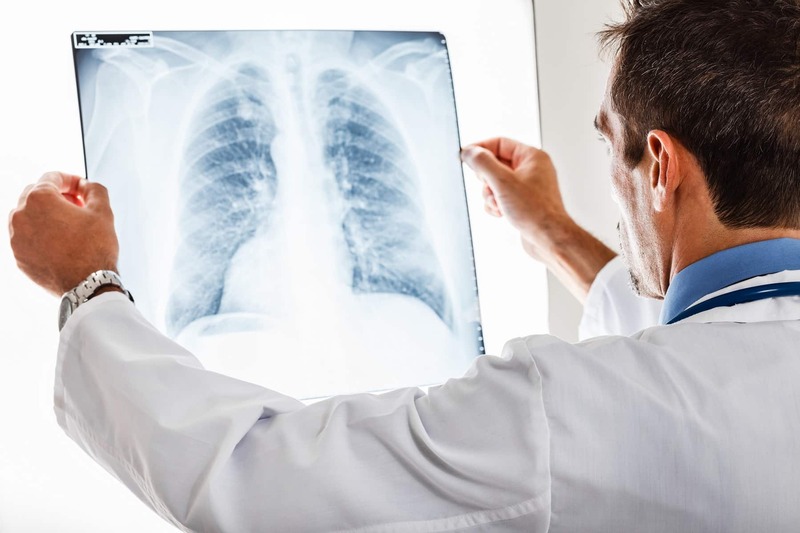 We provide complete range of digital X-ray tests at affordable cost, including Chest X-ray, OPG, Dental X-rays, Lateral Cephalogram, Occlusal view, TM Joint, Barium meal, etc. 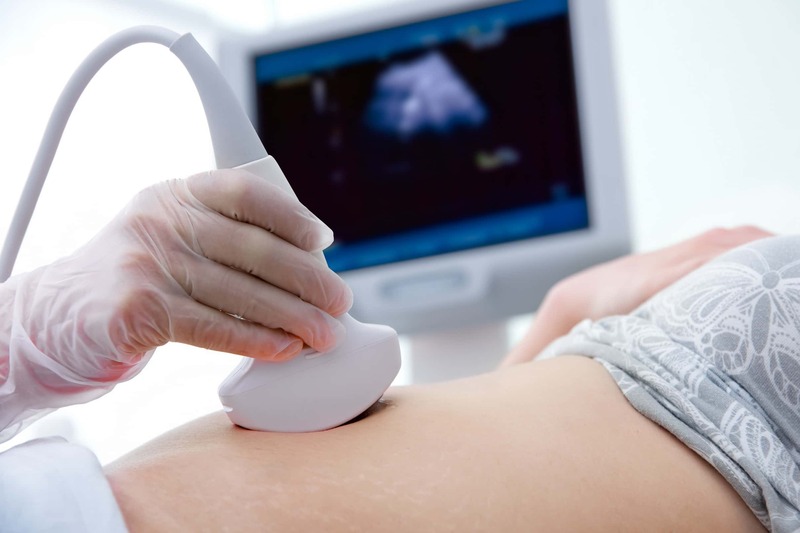 Although it is not necessary to take appointments for ultrasound scan investigations, it is recommended to take a prior appointment so that there is minimum wait time. Call us at 011-27941155 or 011-27942166 to book your appointment, or use the contact form to let us know your requirement. We provide reports on the same day online through the Healthspace app, website or email.